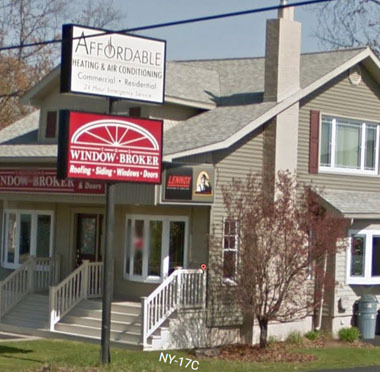 Why does The Window Broker partner with Soft-Lite? It’s simple. Soft-Lite manufacturers the highest-performing replacement windows in the industry which gets passed down to our customers in the form of lower heating bills from their energy efficient design, and long term durability to stand up to the test of time. You can rest easy as a homeowner knowing that you’ll never have purchase new windows for your home again. Soft-Lite is so confident in the build quality and craftsmanship of their windows, they provide a warranty for life, even if you sell your home. Find out more about the features and operation of each line of Soft-Lite replacement windows below.